Colonial Parking was established in 1956. 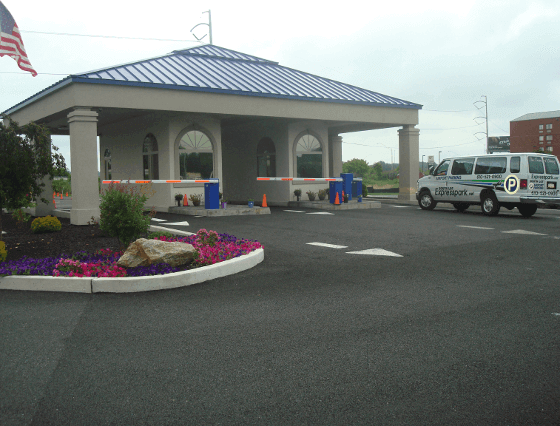 With over 50 years of experience in the business, we understand the needs of airport travelers. Travelers have enough to worry about — being away from your family, your flight being on time, meeting with clients, closing a sale, setting up a tradeshow — We have the experience to get you to your terminal on time and we guarantee it. We pride ourselves on being large enough to use the latest technology, but small enough to offer individual attention. We will get you to and from the airport, take care of your car, and anything else that you need, professionally, courteously and on time. Colonial offers airport travelers a choice of services. 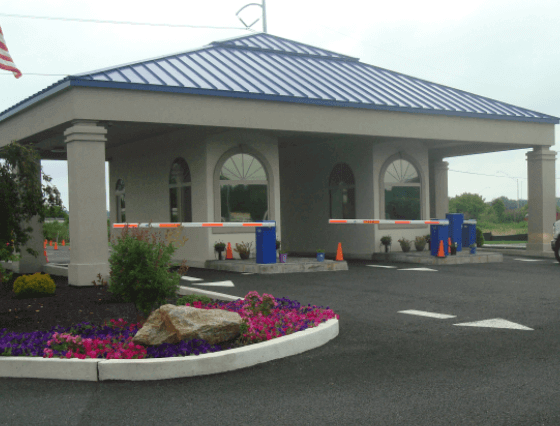 Travelers can choose to park and lock their car or can select from a number of valet parking services from one convenient location. We offer the Advantage Card to help travelers speed through reservations and make checking out a breeze. 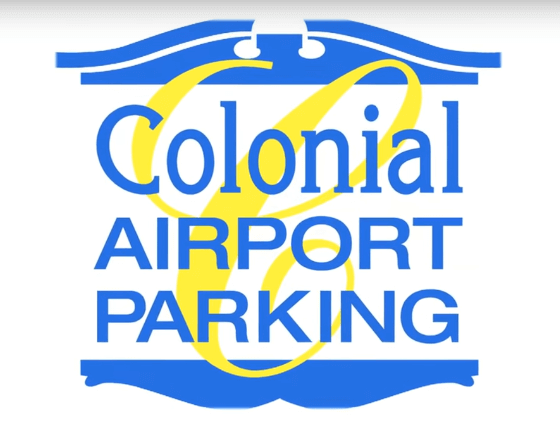 Colonial was established by Richard G. Hatfield and we have worked hard to earn our reputation of integrity, expertise and leadership in the parking industry. Colonial employs over 285 people who serve in excess of 45,000 parking patrons daily. The key to our success is the quality of our people. Every associate has a thorough understanding of customer service, focusing on the old standards of courtesy, fairness and consideration.